Some of the tiles sold exclusively at N&C Tiles and Bathrooms are not available from stock and need to be ordered through your local store. 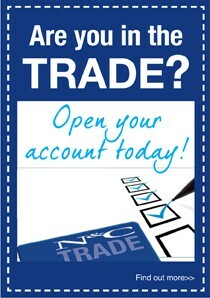 Here are some of the fantastic products available. 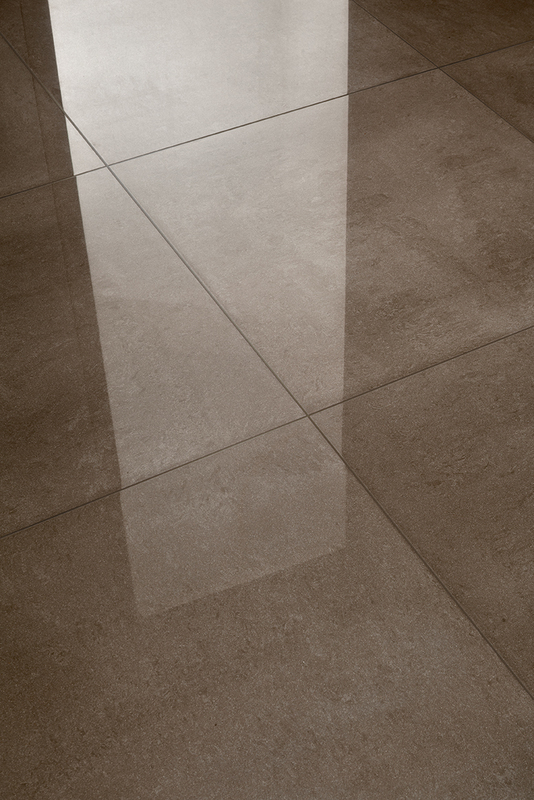 Also available in the Time range is 900x900x10mm in both natural and polished finish. This stunning large format tile is available in the same six on trend colours of Black, Carbon, Silver, Snow, Cream and Beige. 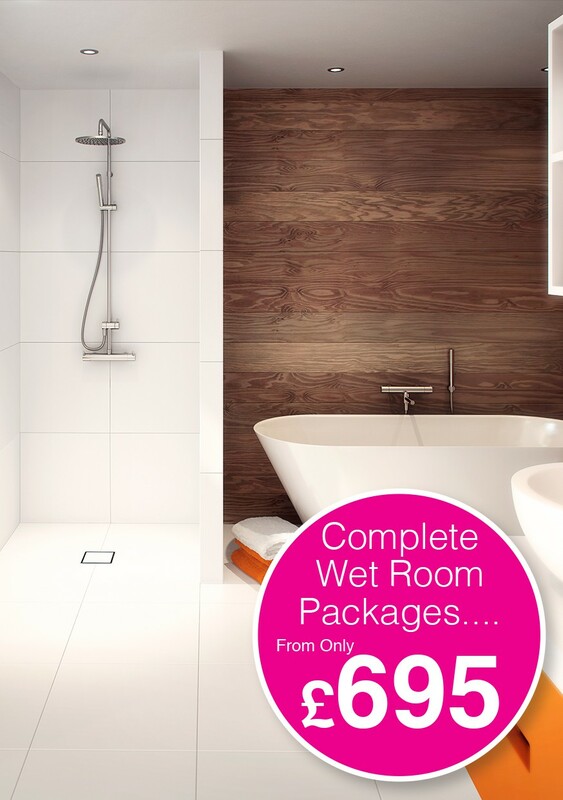 Prices are £44.99m² for natural finish and £49.99m² for polished. 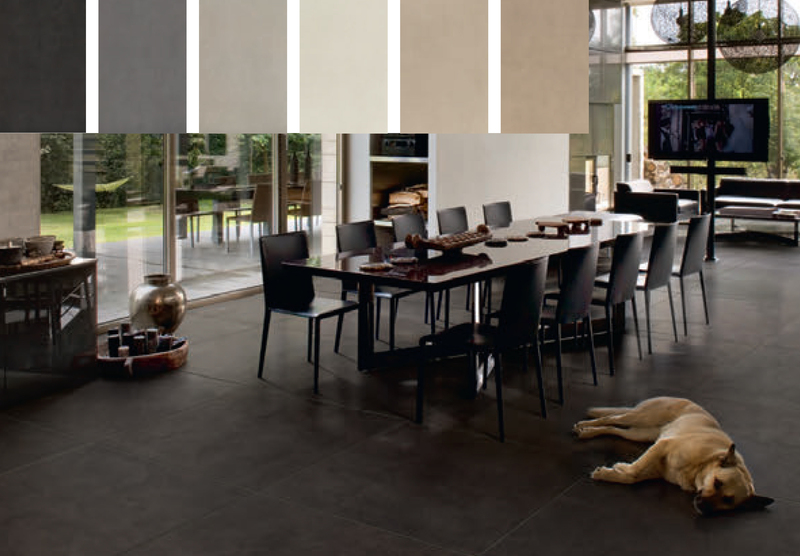 Please see our Synergy catalogue for more details about the Time range of porcelain tiles or contact your nearest store.